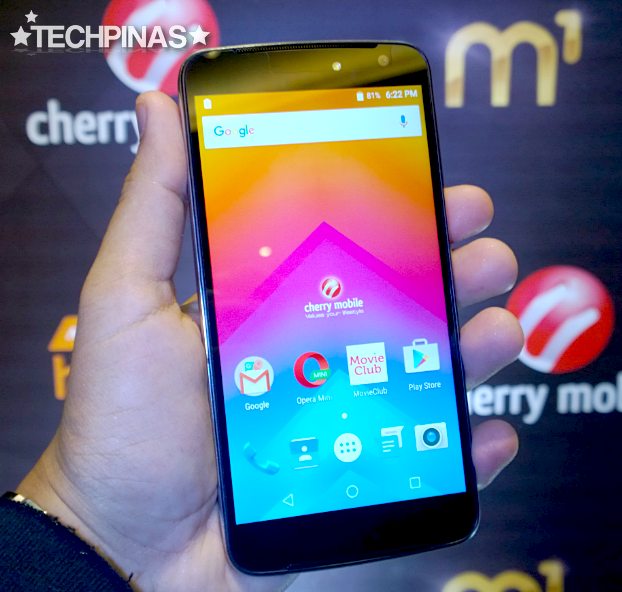 Formally unveiled via an exclusive media event held at the Makati Diamond Residences last June 2, 2016, Cherry Mobile M1 is the top Pinoy handset maker's latest flagship Android smartphone model. 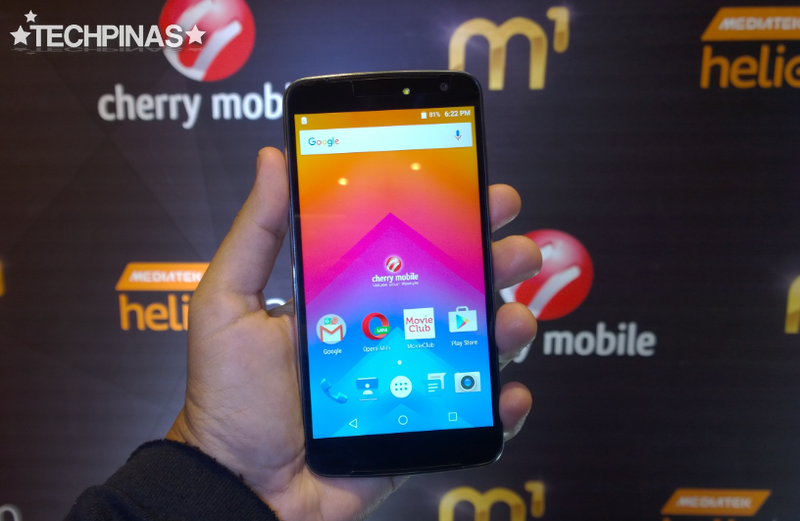 And as expected from a top-of-the-line release, the M1 delivers the absolute best that the company has to offer in terms of raw mobile processing performance and innovations. But before I give you a rundown of the device's stellar technical specifications and features, let's do a quick unboxing. 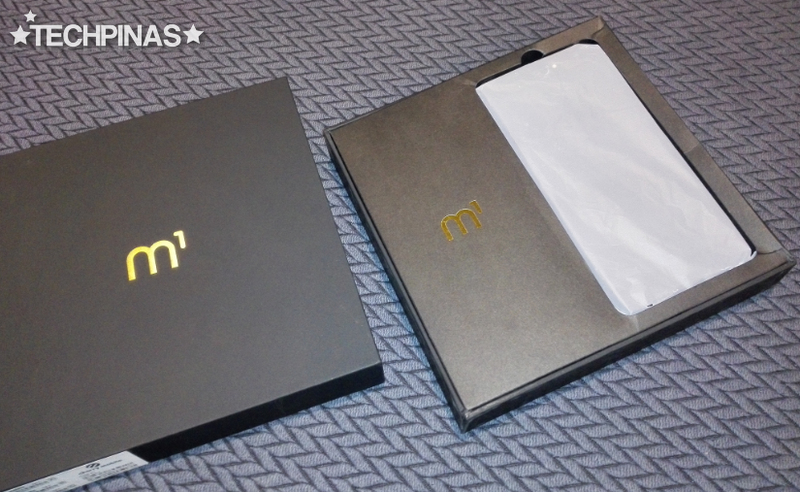 Mr. Lonson Alejandrino, Product Marketing Manager of CM, told me that this is the new packaging design for the company's M-series flagship line. 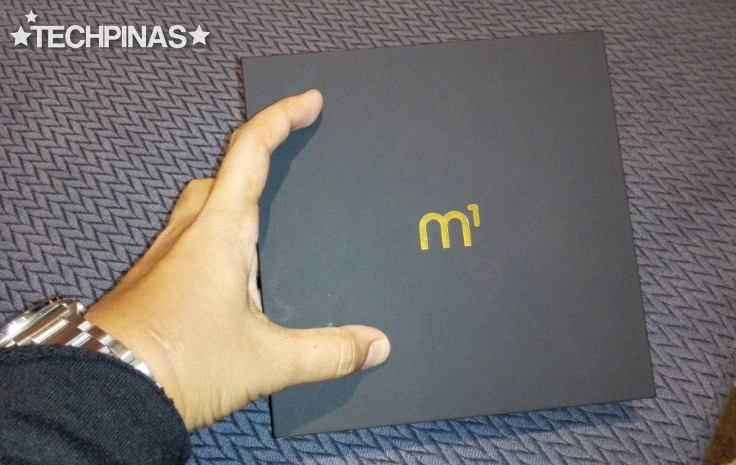 It's a plain black box with gold text imprints. Pulling the inner tray out, we are greeted by the handset in its paper tray. I appreciate that all included accessories and documentation are in individual boxes. 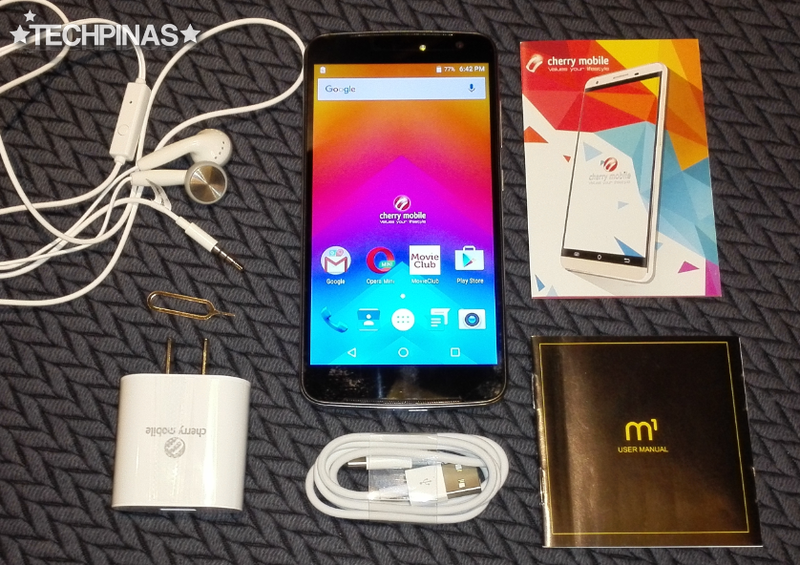 The complete retail package includes the unit itself, the travel charger, USB Type C to USB connector cable, earphones with microphone, SIM card tray ejector, and the user manual. Alright. 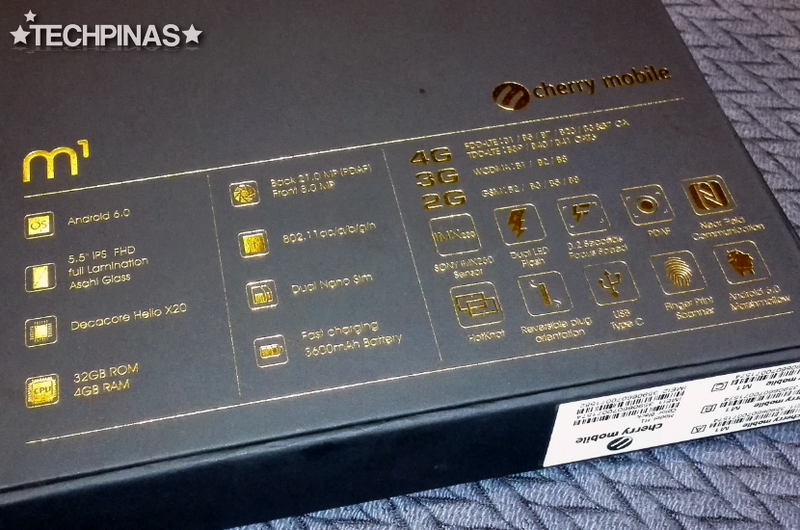 Now, let's jump to the handset's specs. And I'll also throw in some details about its design and construction. 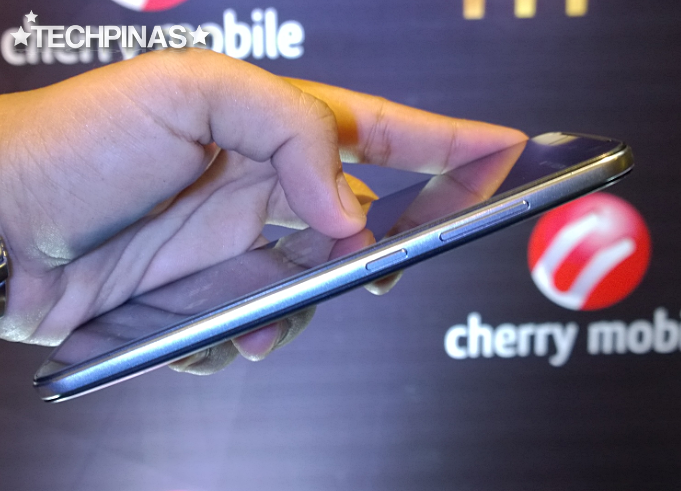 Cherry Mobile M1's face comes replete with a brilliant 5.5-inch Full HD IPS display panel protected by scratch-resistant Asahi DragonTrail glass. Above the screen, you'll find the 8 MegaPixel selfie cam with BSI sensor for enhanced low light performance. The device flaunts a real metal rim replete with buttons also made of the same material. When it comes to design and build, this accent is what instantly tells you that this is a flagship model. The phone's Dual nanoSIM card tray is located on the left panel. The secondary slot is non-hybrid, which means that the handset's storage space is non-expandable since there isn't a microSD card slot. At the back, you'll find the 21 MegaPixel autofocus main camera with Sony IMX230 sensor and Dual LED flash that can also record 4K videos. Under the camera module, there's the fingerprint scanner that lets you unlock the handset or to log-in to supported applications with but a touch of a finger. The back plate - made of plastic with brushed metal look - is removable but the 3,600 mAh battery powering the device is not. 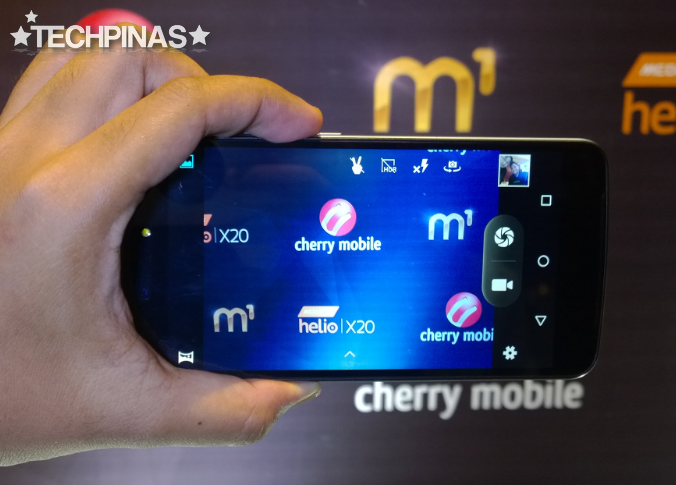 Cherry Mobile M1 represents many firsts not just for CM but for the entire Pinoy handset industry. First, it's the first release by a local brand to have a USB Type C port for faster data sync and charging. 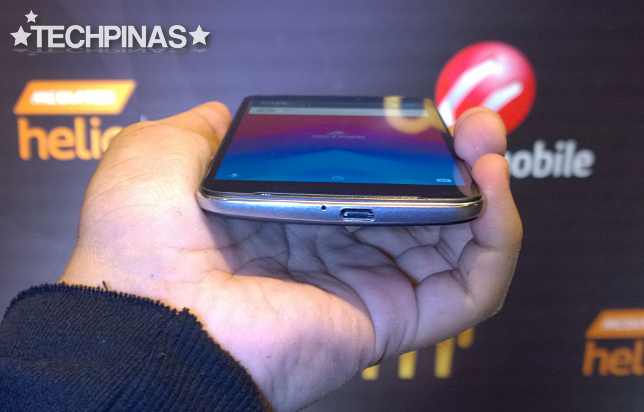 Second, CM M1 is the first Pinoy Android smartphone to have a whopping 4GB of RAM for ultra-smooth multitasking and app switching. 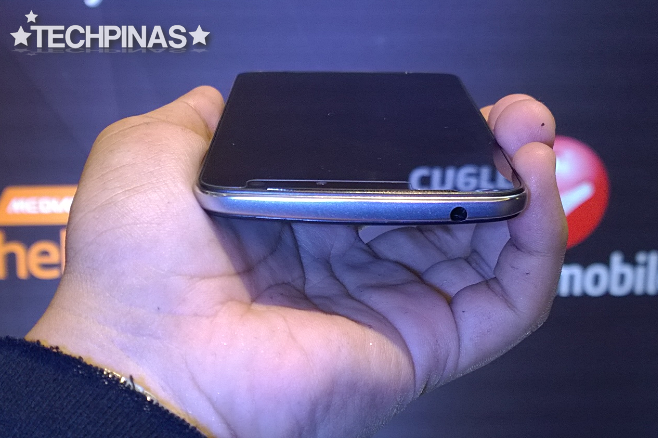 And finally, this model is the first MediaTek Helio X20 powered handset to be released in the Philippines. For those who are wondering, MediaTek Helio X20 is a 64-Bit Deca-Core with two ARM Cortex-A72 cores clocked at 2.3 GHz, four ARM Cortex-A53 CPUs at 2.0 GHz, and four ARM Cortex-A53 cores clocked at 1.4 GHz. This architecture gives Helio X20 multiple levels of power and energy-consumption. What's special about MediaTek Helio X20 chipset is that it features the Taiwanese company's Tri-Cluster Technology that provides three processor clusters that are designed to efficiently handle different types of workloads. It can delegate simple tasks to one cluster of cores, while directing more-complex tasks to the other clusters. 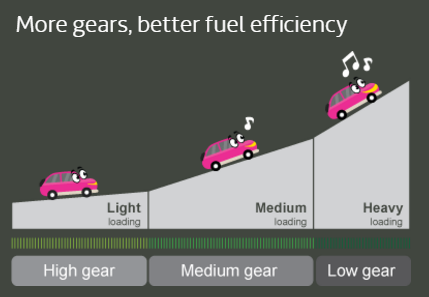 According to MediaTek, "If the smartphone is doing only simple tasks - such as sending text messages or running the calculator - on one cluster, the other clusters can power down, and therefore drive smoother performance and extended battery life." 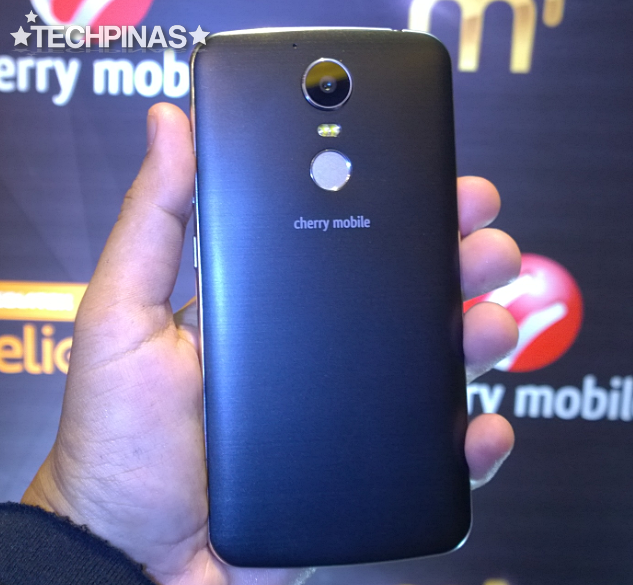 4G-enabled Cherry Mobile M1 will be available in the Philippines starting on June 30, 2016. 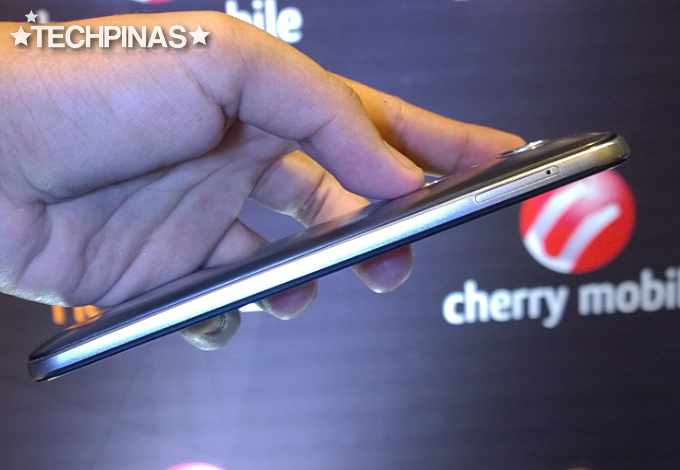 It will don an official SRP of Php 11,999 and will be out in two colors, Black and White.